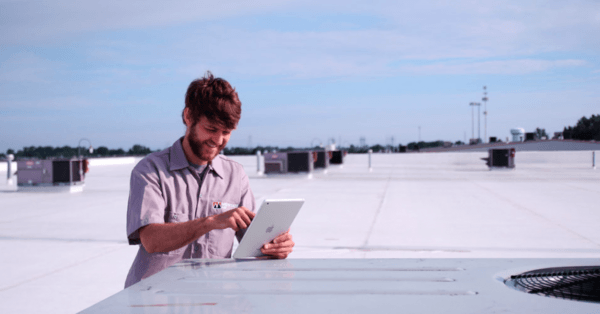 Ever thought about implementing a field service management software system for your business? When making such a critical decision, it helps to learn from other business owners who have experience doing exactly that. 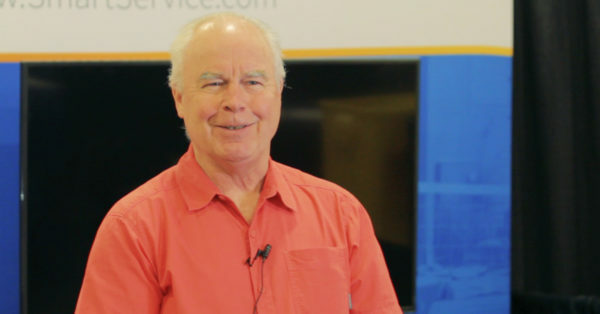 We recently met Smart Service customer Brad Manter at the recent NAID Expo and listened as he recounted some details of his own software experience. Brad Manter owns Without A Trace Mobile Shredding out of Portland, Maine. Without A Trace runs three shredding trucks, boasts a staff of six people, and has been in business for close to 15 years. For ten of those years, they’ve used Smart Service. 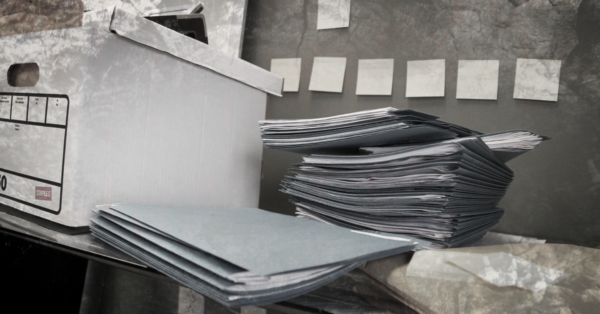 Brad isn’t the only business owner to solve a document destruction software search with Smart Service. Check out the success story behind Ryan Heezen’s A to Z Shredding in South Dakota. Or, request a free, personalized demo of Smart Service today. Upgrading to an enterprise software system is a major decision for any company. Before taking this leap of faith, it helps to hear from someone who has stood on the same precipice. Sears Heating & Cooling represents one such entity, and we're pleased today to offer their story.